I have a major love affair with Space N.K they are one of my favourite stores of all time & I can literally spend a fortune in there. I always look forward to January when all of their Christmas sets go into the sale as they tend to really drop the prices to a level of wow I must get that now! Last year I had my eye on this Luxe Travel Set for a good couple of months but at £72.00 & with quite a collection of brushes already I just could not make the purchase at that price but then in January the price dropped to £32.00 so it was a no brainer so I quickly snapped it up. 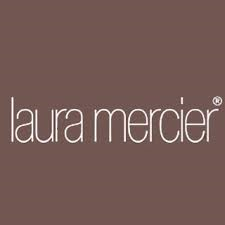 I have noticed there is another set available this year so it would be worth holding tight until the sales to pick it up if you are interested in Laura Mercier. So here are my beauties & my goodness I have no regrets buying these the quality is out of this world. Referring to the set as luxe is a perfect way to describe these, I have lots of brushes that are soft & feel amazing to touch & use but these are in a league of their own. You can just feel that luxury just by sweeping these over the back of your hand they are just beautiful. 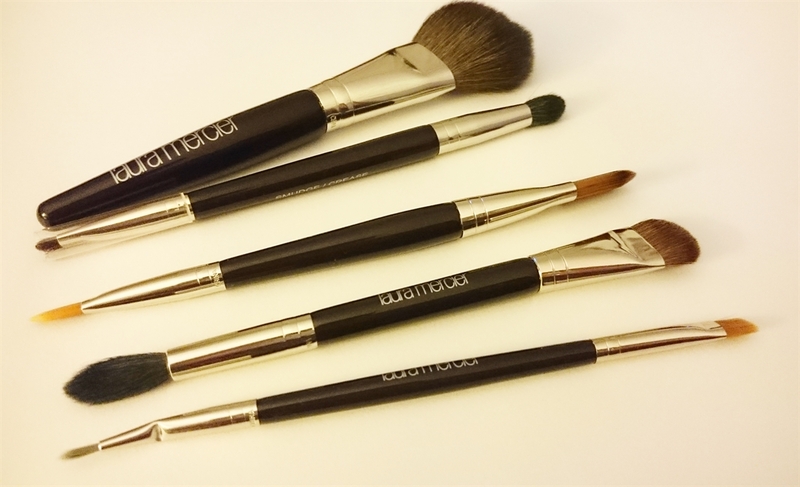 The brushes in the set were the cheek brush which is supper soft & is a complete dream to use, an eye crease & smudge brush, the secret camouflage with a camouflage brush at the other end, an all over eye brush with a blending brush on the other end & a flat eye liner brush one end & a detailer brush the other. I would quite happily pay more than what I did on these brushes as they are amazing quality, as I build my brush collection in my pro makeup kit I will definitely add some of these brushes but in the full size. You literally have all the brushes you could need to complete a look, that is of course if you do your base with your fingers or you could even use the cheek brush as a multi task brush & do your base with it too. I would definitely recommend to those who are serious about their tools to invest in the new set that is out either now or wait until the new year.